When dealing with wind, hail, or other natural disasters home owners have a lot to worry about. 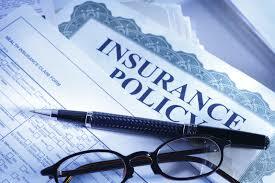 Dealing with an insurance claim can be confusing and time consuming. 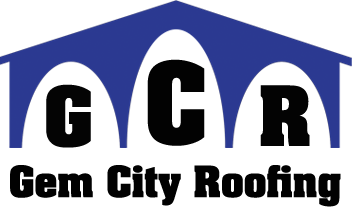 Gem City Roofing can assist you with the insurance claims process to hopefully make it as easy as possible.